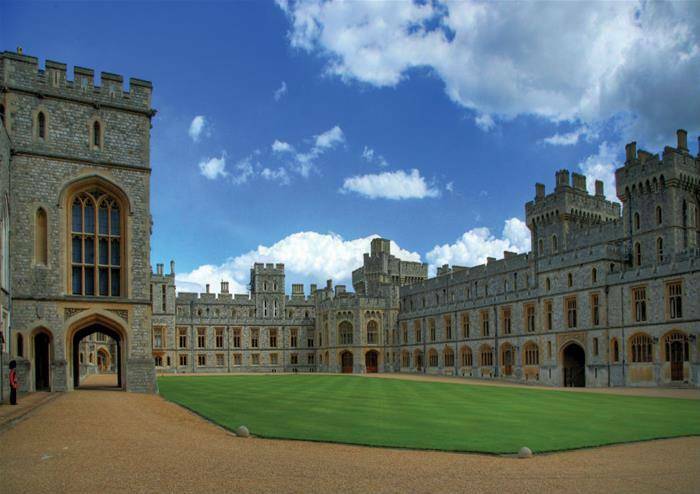 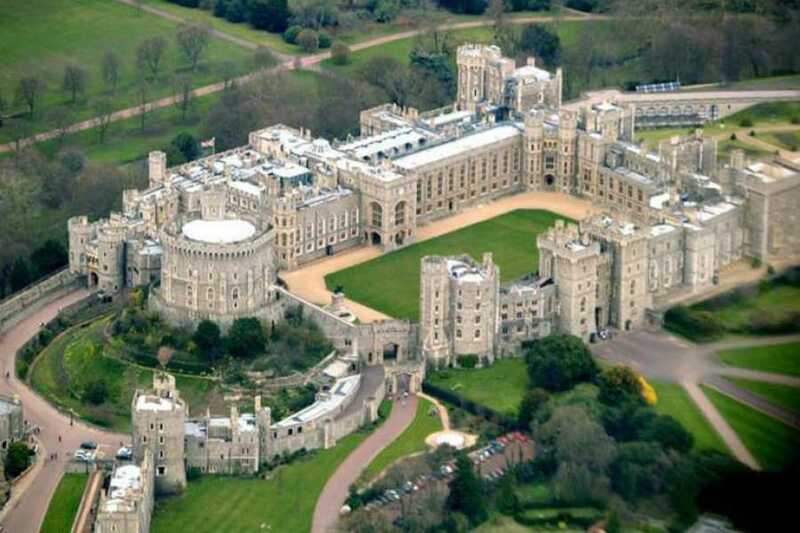 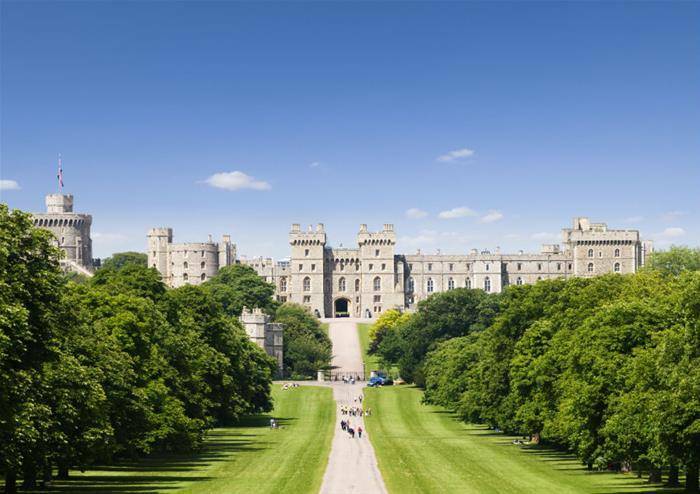 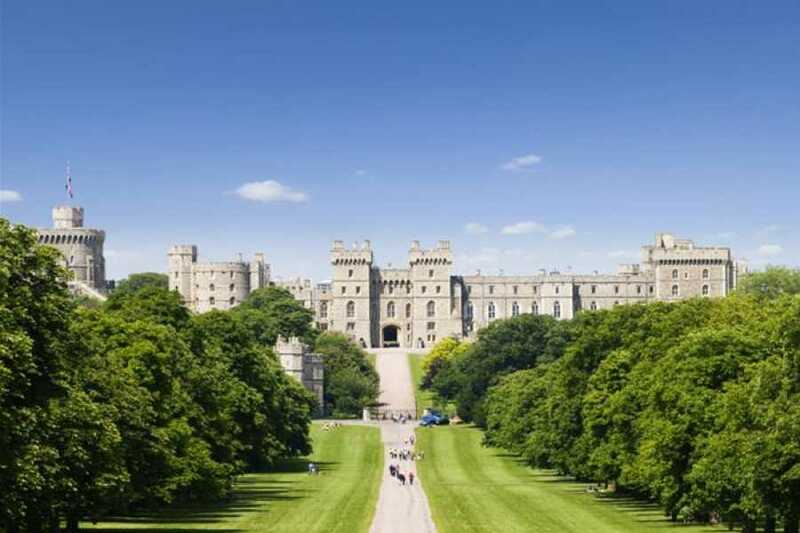 Windsor Castle is the oldest and largest occupied castle in the world, and Queen Elizabeth II loves to spend her weekends in this stunning fortress. 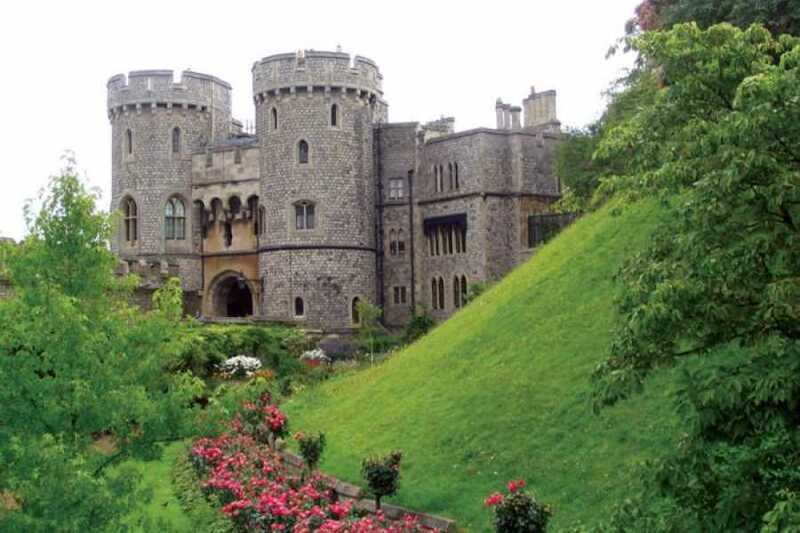 Built in the 11th century by William the Conqueror, the castle is still a favourite residence of the royal family. 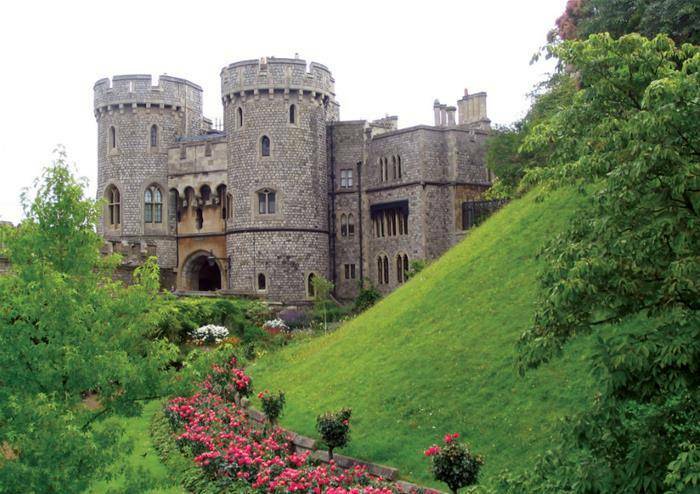 The royal palace was once the residence of Hafiz Abdul Karim, along with his wives who used to walk arm in arm with Queen Victoria.